The Heard Museum is the recent recipient of a National Endowment for the Humanities (NEH) Implementation award to refresh one of the museum’s most successful exhibits, Remembering Our Indian School Days: The Boarding School Experience. The exhibit opened in 2000 with the help of earlier NEH funding and was only planned to be open for three years. This new award will allow the exhibit to be upgraded with the addition of new scholarship and technological improvements available since the original exhibit opening. To celebrate this goods news, here are four selections from the library collection that highlight some of the new scholarship that will be incorporated when the reinvigorated exhibit opens. 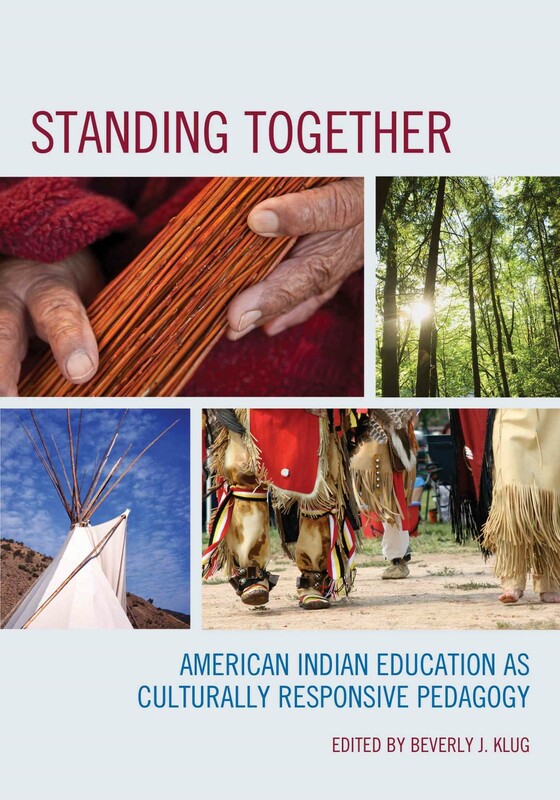 Indian education has been a collection focus of the library since before the original exhibit opened and will continue to be going forward. All four examples are currently on display in the public reading area of the library. Please feel free to visit the library to review these or any other items of interest in the library and archives collections. For more details or additional collection information, click here to search our catalog. 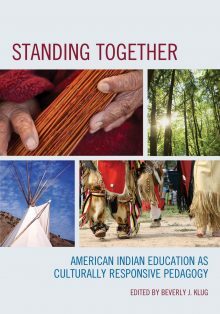 "Standing Together: American Indian education as culturally responsive pedagogy" edited by Klug, Beverly J.